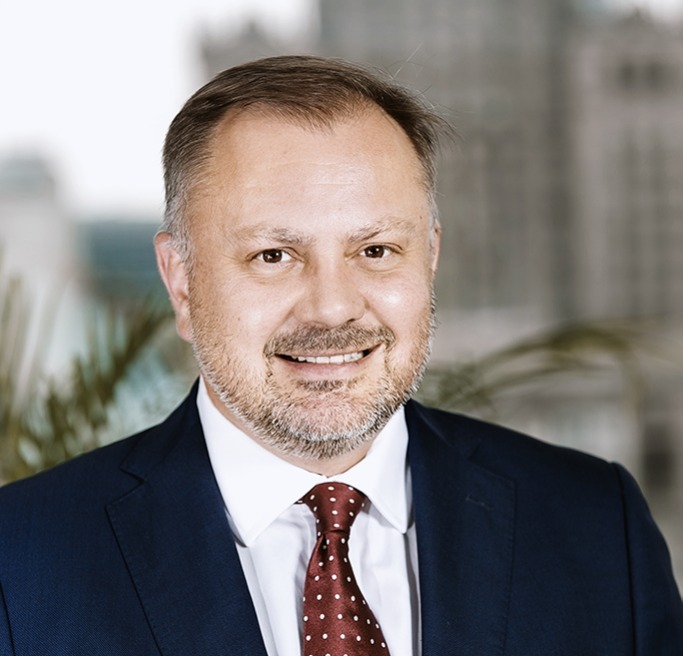 Jason has experience in Central and Eastern Europe since 1995; he was formerly Regional Director and head of asset management at JLL and has primarily focused on capital markets, offices and industrial throughout his career. Jason was also an Equity Partner at King Sturge and a European board member. Jason has a wealth of contacts in the region, is a highly respected and known operator and is ideally placed to source opportunities, advise on deals, oversee the acquisition process, deal with banks and deliver top class asset management advice. During his career, Jason has dealt with investment transactions valued at over EUR 2 billion across all commercial sectors. Jason is MRICS qualified and is a British national living in Warsaw. Michał has over 12 years’ experience. 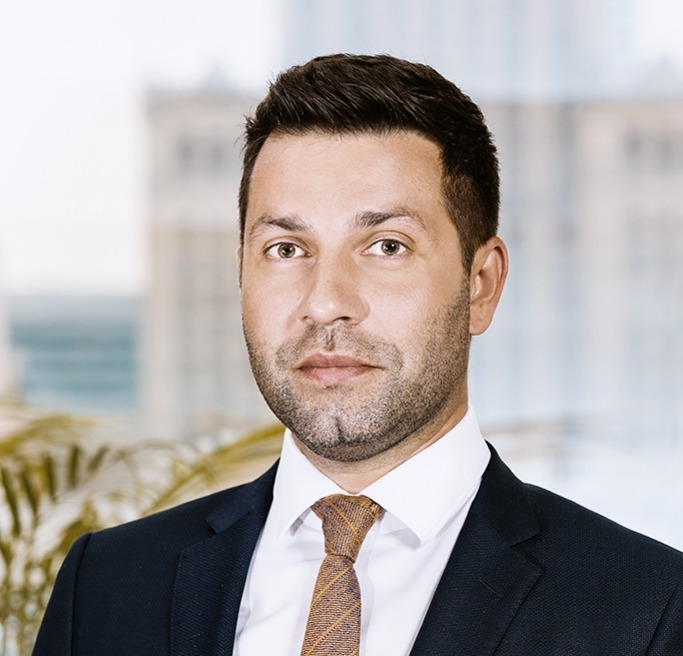 Michał trained in Deloitte’s real estate team, led the investment transactions at Knight Frank in Poland and was head of acquisitions at the largest listed (and partially state owned) Polish real estate company, PHN. During his career, Michał has dealt with investment transactions valued at over EUR 1 billion across all commercial sectors. Michał is particularly strong in the Warsaw and regional office markets where he acquired several significant prime office buildings. Michał is well versed in financial modelling, debt raising, commercial underwriting and the various asset management processes. Michał is CCIM qualified and a Polish national living in Warsaw. Peter has spent over 45 years in the real estate industry with senior management positions in commercial investment and development, property and asset management. 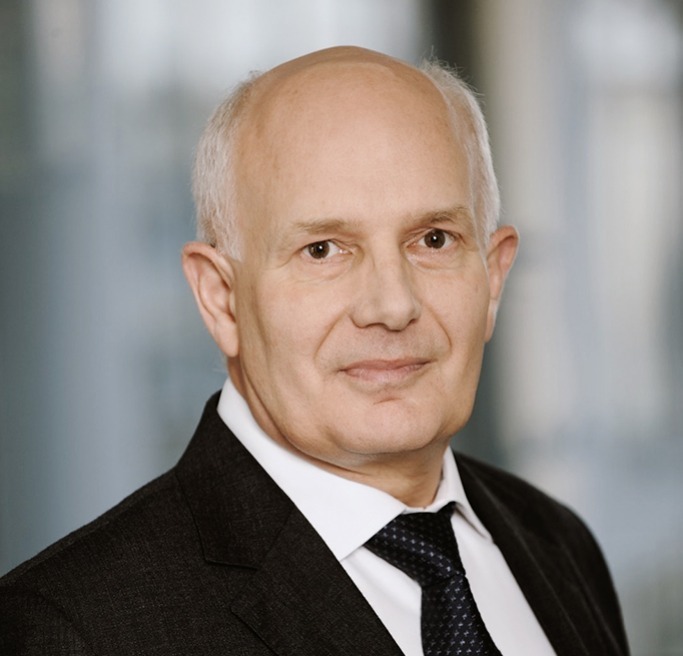 He has been Warsaw based since 1996 and, as partner in EC Harris (from 2012 part of Arcadis), a major international built asset consultancy, was responsible for delivery of technical risk management solutions and strategic advice to a wide range of investors and businesses in the CEE region. He has joined the Burlington team as a non-executive to provide advice and support as the business expands its reach to a growing client base. Peter is FRICS qualified, he serves as a regional auditor for RICS APC assessors, and is a British national living in Warsaw.